The offical website of The Dutch Bantam Club. Lots of info on the breed & lists of breeders of the different colours. The official website of The Rosecomb Bantam Club in the UK. Full of information on the breed & lots of show results. All the details on joining the club are on here, plus a breeders register. The website of the British Belgian Bantam Club. Lots of information & how to join the club. All you need to know about the different breeds of poultry. How to join the Poultry Club & all the benefits from joining. This is the old website for the Rosecomb Bantam Club. Lots of useful info & show results up to early 2012. A great site for calculating colour percentages. A fantastic website with photos of the various colours of Rosecombs. Another great page of information. All the colours of Dutch Bantams, both Standard & Non Standard. Monthly magazine devoted to showing poultry. Lots of good information on all aspects of smallholding. A good poultry section each month too. Monthly magazine on all aspects of poultry keeping. Also has a poultry forum. Monthly magazine for the smallholder with lots of poultry articles. Information on the Fancy Feeds range of Poultry feed. A wide range of feeds for the poultry keeper. 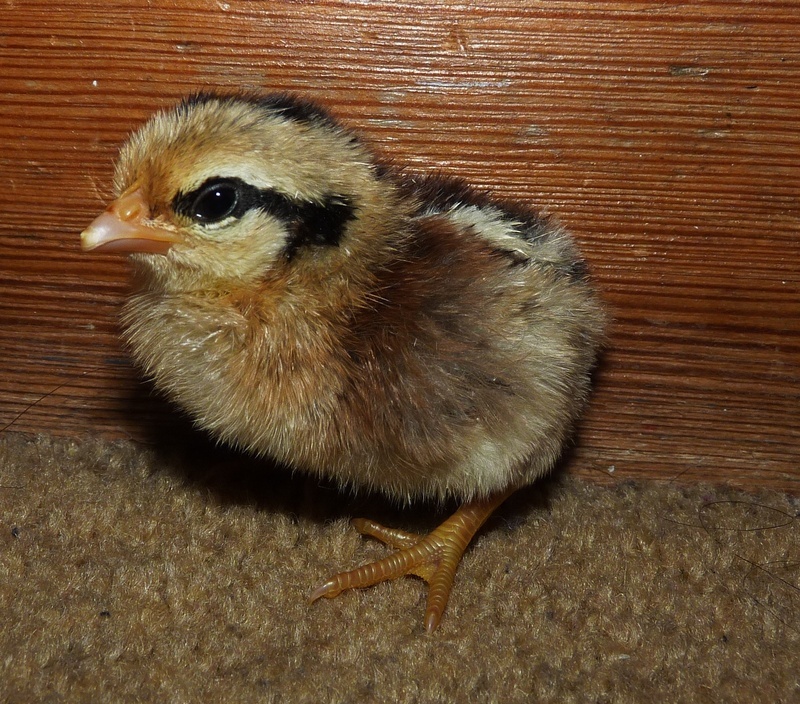 A fantastic website & forum full of advice on all aspects of poultry keeping. Farmgate animal feeds, animal bedding etc sold here. All things poultry for sale. From hens to housing to feed & more. The full range of Brinsea Incubators. A really good website. Traps & snares for sale. Also lots of videos with info on how to catch vermin. Mail order specialists for all your incubation needs. All types of electric stock fencing. The best incubators on the market. Well worth the money & investment. There is an option to translate the website to English on Google. My other passion in life. Fast Fords & Rallying. Photos of my cars...past & present. Lots of photos of the rally cars too. Have a look on Facebook for my two groups "Dutch Bantams UK" and "Rosecomb Bantams UK"